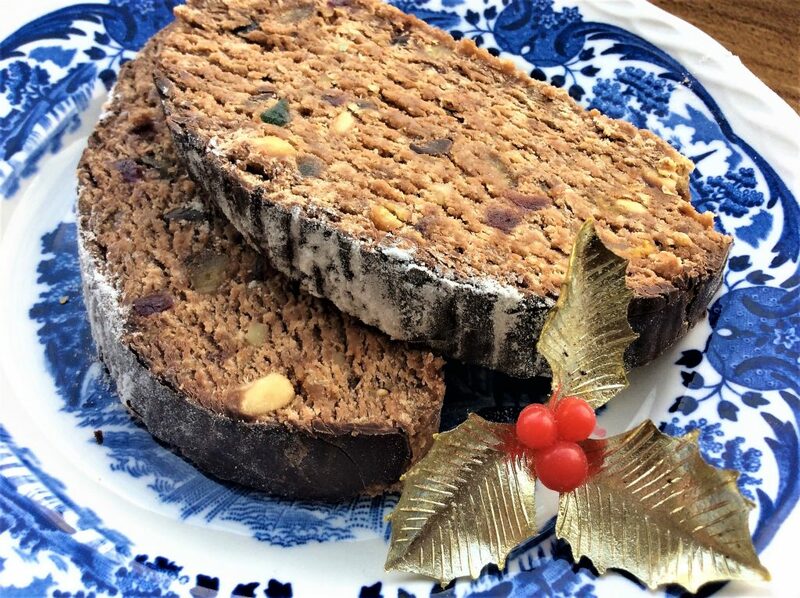 The Maltese Christmas log is an unbelievably easy to make. It is a no-bake, fuss-free quick recipe and it will always taste wonderful as long as you use a good quality chocolate to coat it. It is usually made with condensed milk. I think every can relax and enjoy their favourite sweets at Christmas but for a healthier, vegan, no added processed sugar version, try this recipe !